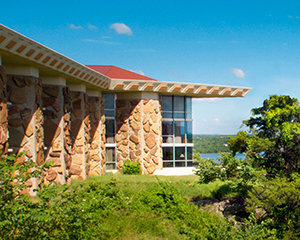 Narconon Arrowhead is Narconon’s leading drug rehabilitation center for nearly half a century, and has proven time and again that if a person can identify and overcome the initial problems that lead to their addiction, they can ultimately regain their self respect and self control. 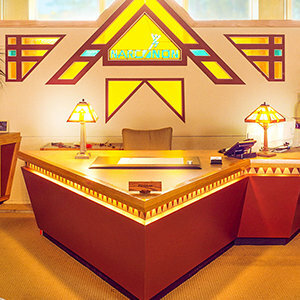 In a nation where drug and alcohol addiction has become commonplace, it is not that surprising that addiction would make its way into the workplace. 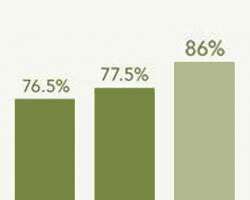 According to the National Survey on Drug Use and Health, in 2017 about 19.7 million people in the U.S. struggled with drug and alcohol addiction. 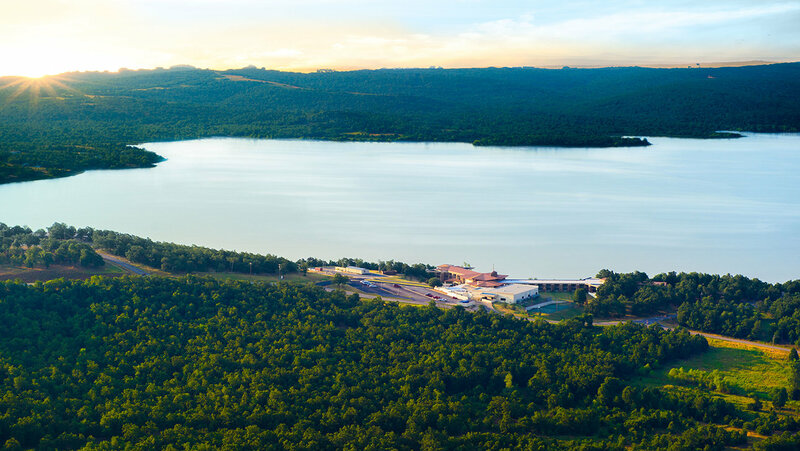 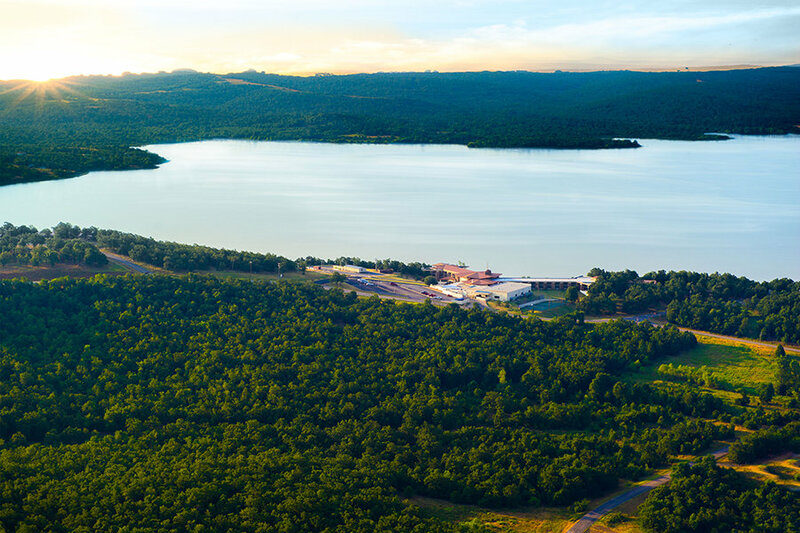 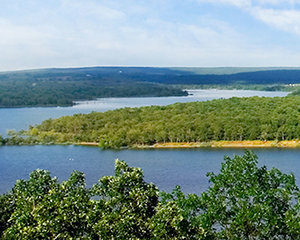 NARCONON ARROWHEAD is the leading drug rehabilitation and international training center for the Narconon network, residing on 250 acres amid a beautiful state park on the shores of Lake Eufaula. 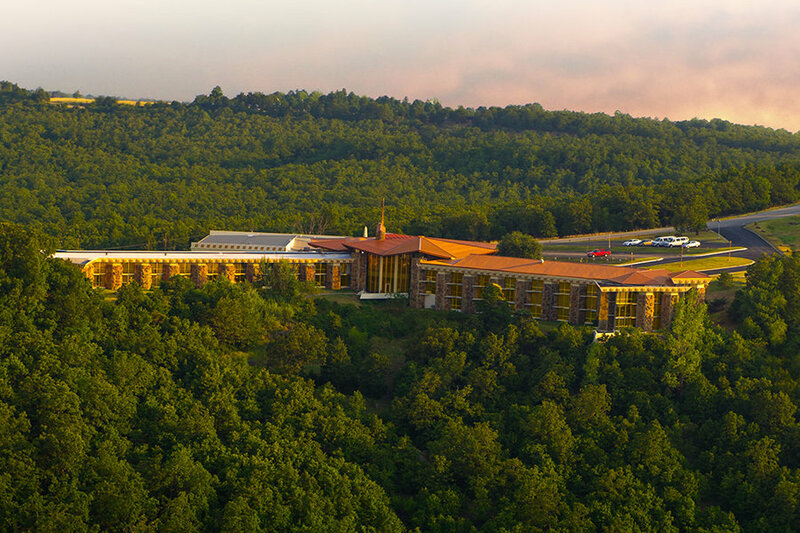 At Narconon Arrowhead, you enter an environment dedicated to one thing: helping you overcome addiction for good. 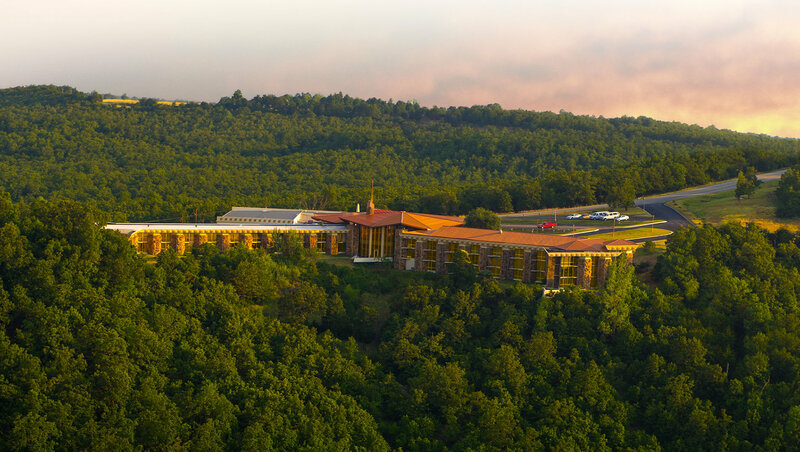 Our reception area welcomes new students to the program, as well as rehabilitation specialists from all over the world who arrive for training in our world-class facility. 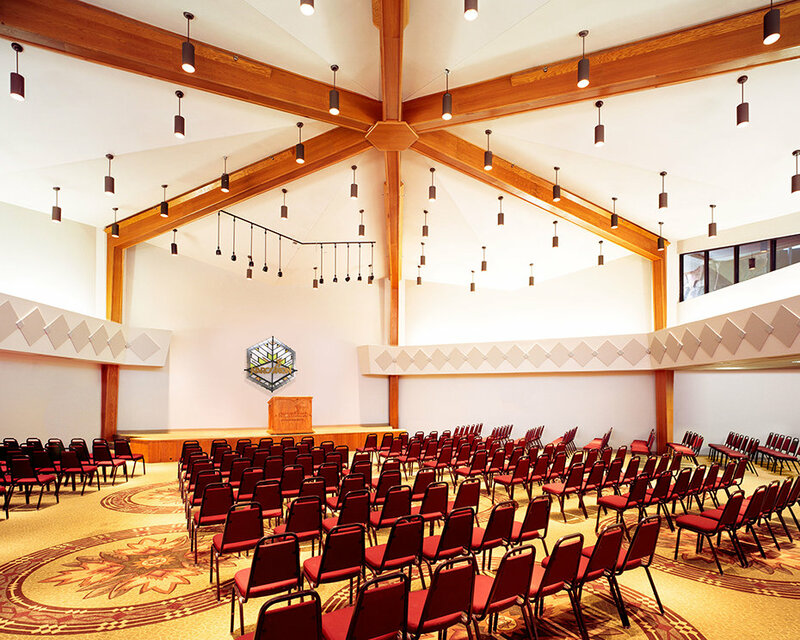 Narconon Arrowhead offers plenty of space for our students to relax and rebuild. 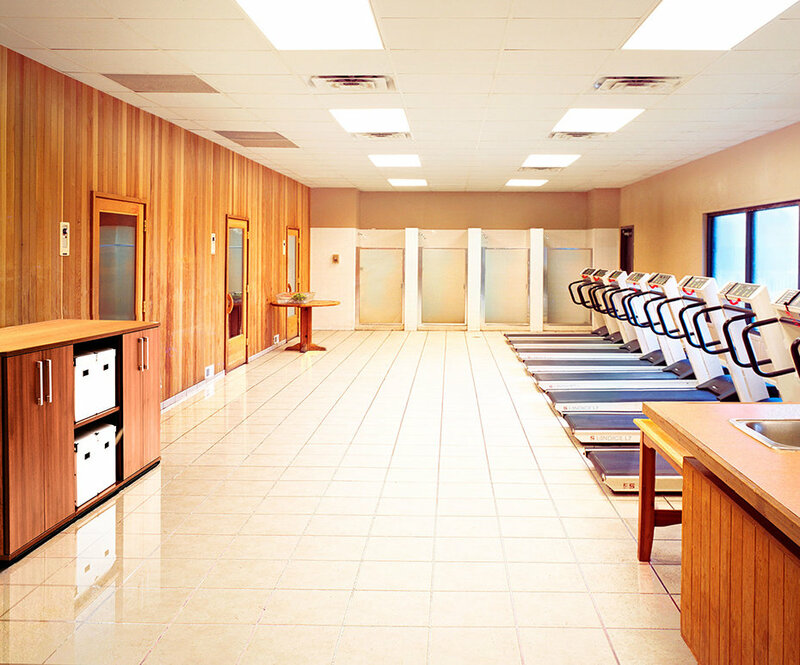 The combination of comfort and effective rehabilitation technology offers the perfect environment for long-term success. 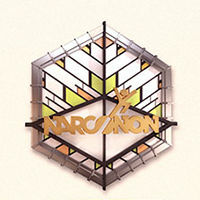 A critical step on the Narconon program is the New Life Detoxification. 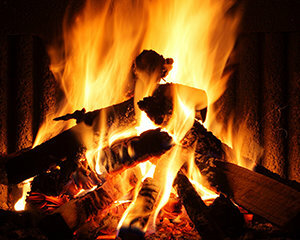 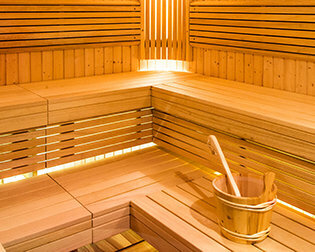 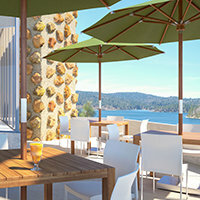 Narconon Arrowhead’s New Life Detox center features a fitness center and houses five saunas to help students sweat out the toxic drug residues that drive cravings. 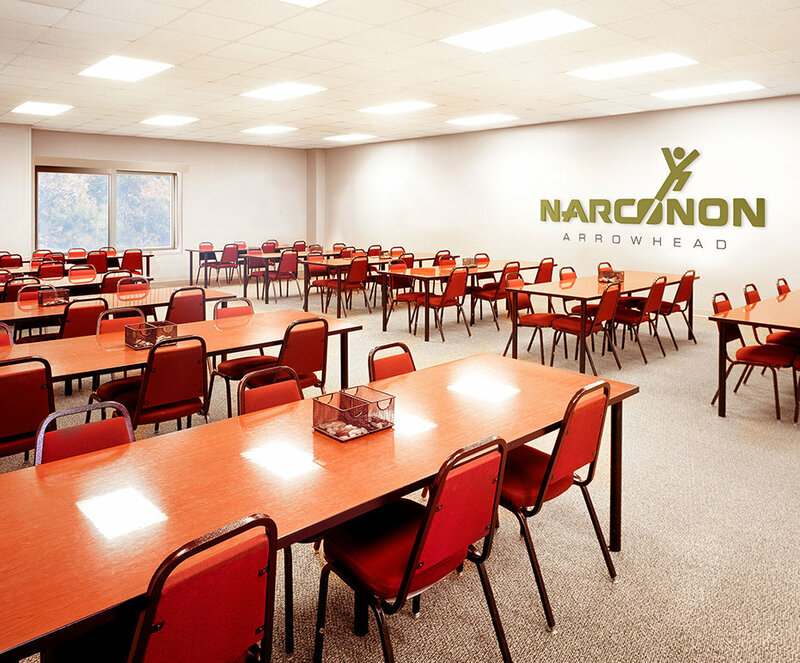 Narconon Arrowhead course rooms are designed to deliver the full range of Narconon’s Life Skills Courses. 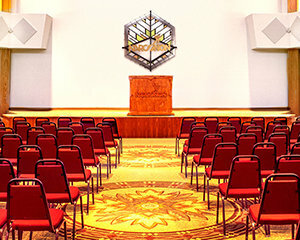 Here in our auditorium we host graduation ceremonies for students who are ready to embark on their new drugfree life. 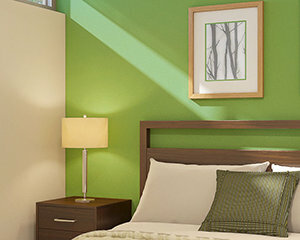 Our guest rooms provide the rest that is an essential part of the program. 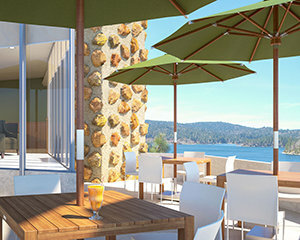 Nutritious dining helps speed recovery and repair. 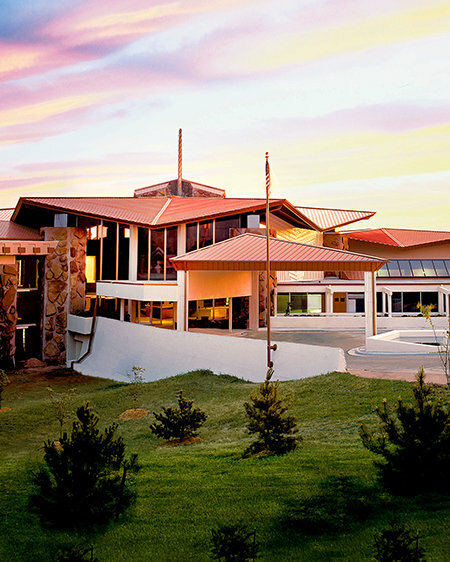 Narconon Arrowhead’s grounds, beautiful walking trails and beaches, Jacuzzi, and sports fields provide a peaceful, stress-free environment with every element aligned to your success on the program. 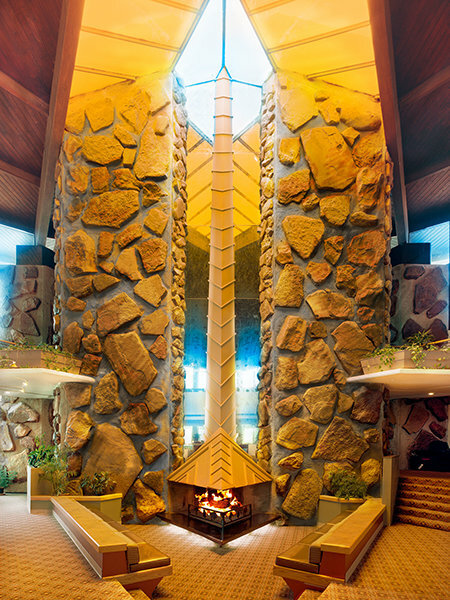 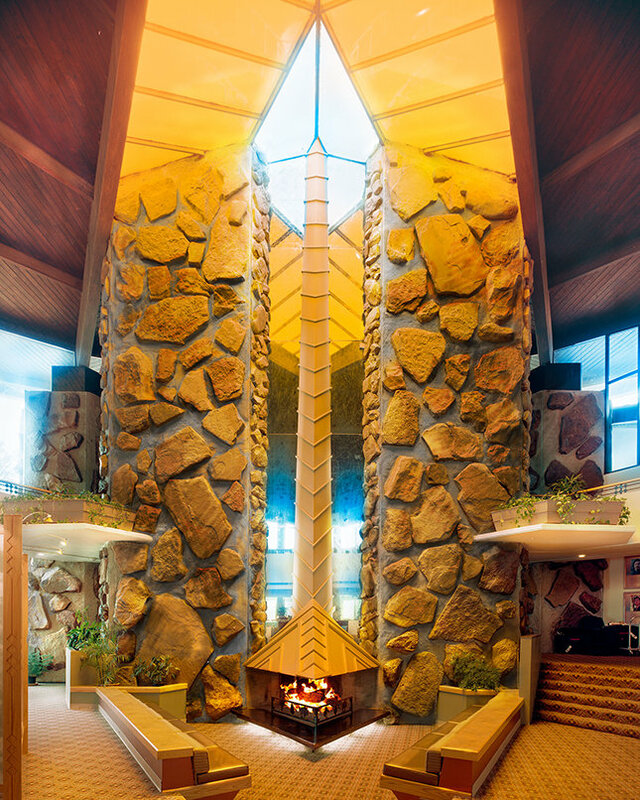 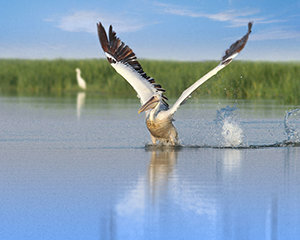 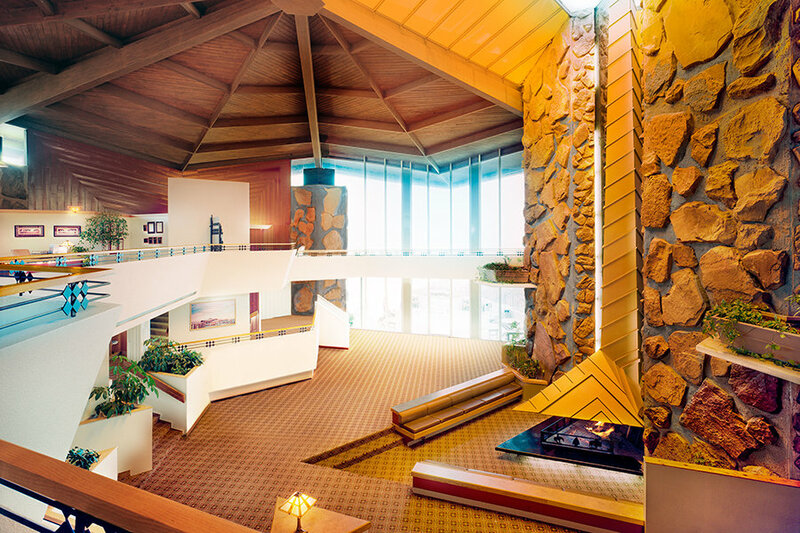 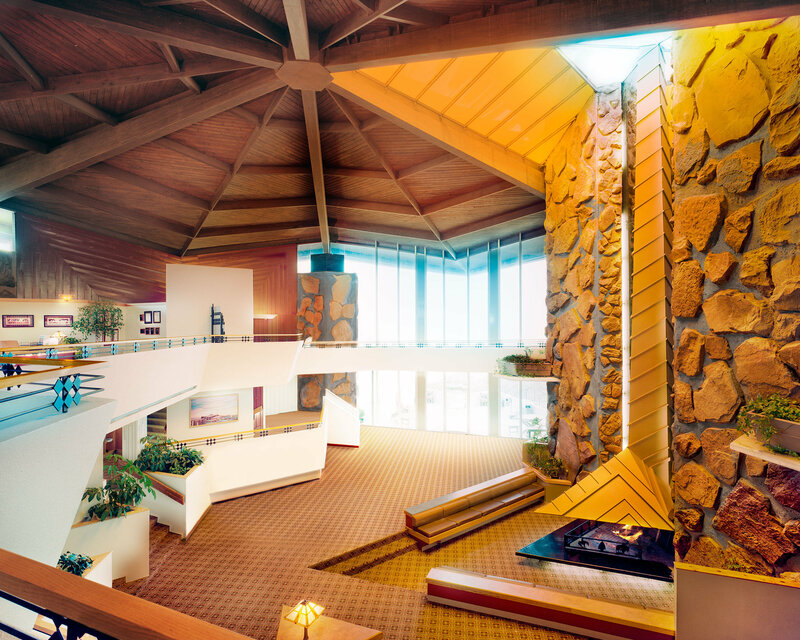 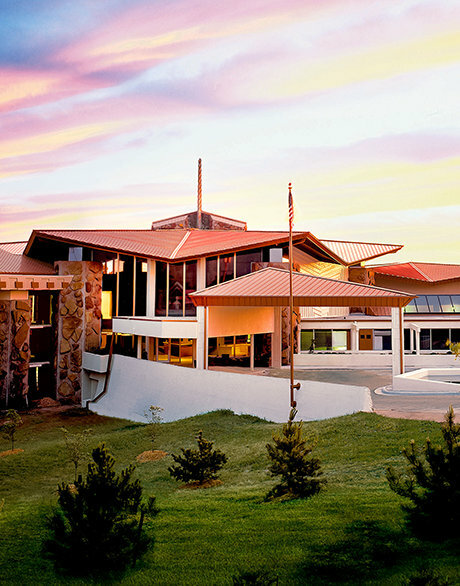 Narconon Arrowhead provides a quintessential setting to serve a continent beset by drug abuse.